Free shipping in the lower 48 on orders over $100. Select FedEx Home Delivery at Checkout. *Exclusions apply: Free Shipping is excluded for HI and AK Pros & Free shipping promo cannot be combined with other offers. Throw-back style with modern comfort (and shade). 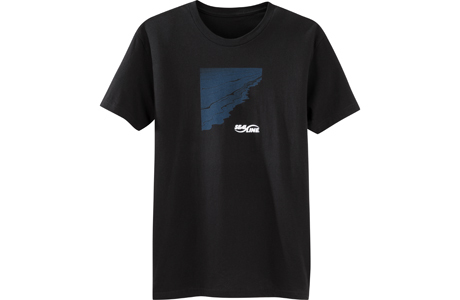 A comfortable t-shirt that celebrates our love of paddling.